Disney is one of my favorite brands because they have some of the most amazing marketing out there. Not only is their marketing amazing but they consistently put out the amazing content. 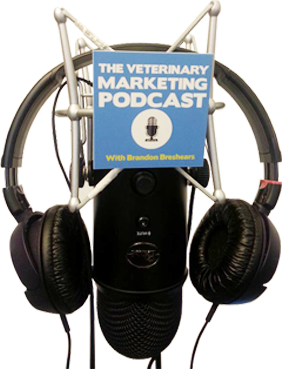 In today’s episode, I break down how you can apply some of the same principles that they use in their content and their theme parks to help market your veterinary practice. 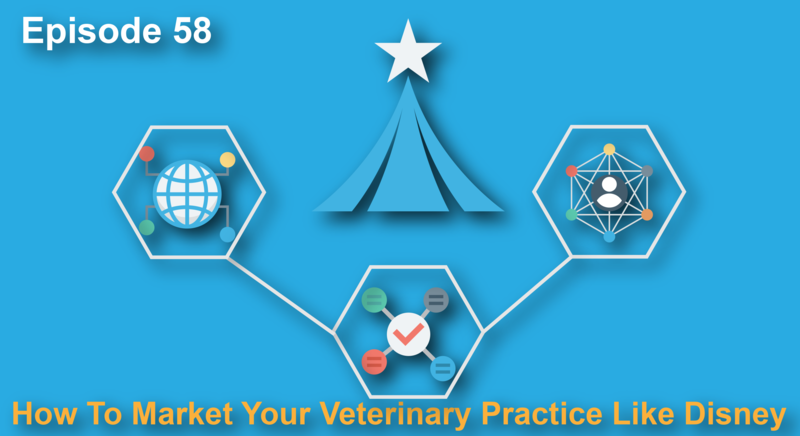 I am a huge advocate for content marketing at your veterinary practice and I really think that it should be the center of your marketing efforts because it helps your practice’s brand in so many ways. Content marketing allows you to educate, entertain and stay in front of current and potential clients. Content marketing is what solves the problem of Dr. Google and it helps to provide more transparency on the value that you provide. Without the content, which was Mickey Mouse cartoons, there never would have been a Disneyland. Walt Disney Built his brand by being a content creator. One factor that makes their content so great is that they are amazing story tellers. If you struggle with creating interesting stories, I found a great list called The 22 Rules for Storytelling According To Pixar, check that out because they’ve really figured out a way to tell stories. Disney is a master of telling stories but they are also a mastere at repurposing their content and this is something that I think every veterinary practice can really learn from. Repurposing is where you take a piece of content, let’s say a blog post or something and you turn it into something else. Maybe you write an amazing blog post that shows step by step how to potty train a puppy, you could repurpose that into graphics, videos and other native social media posts. Rupurpose your content and you’ll be able to re-use your best stuff and not have to constantly come up with new ideas. The last piece that I cover in today’s episode is segmentation. Disney allows their clients to identify themselves as interested in specific pieces of their content and then sells them stuff. It is pretty amazing and you have probably never realised that this is what they are doing.